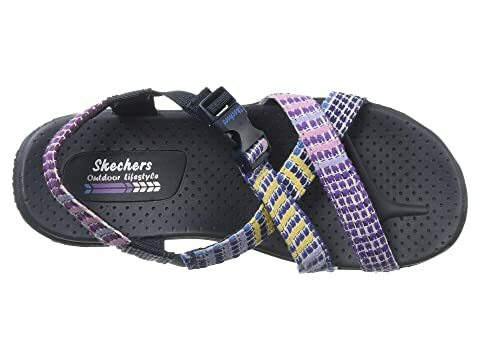 Enjoy the sand between your toes this summer with SKECHERS® Reggae - Sew What sandal. 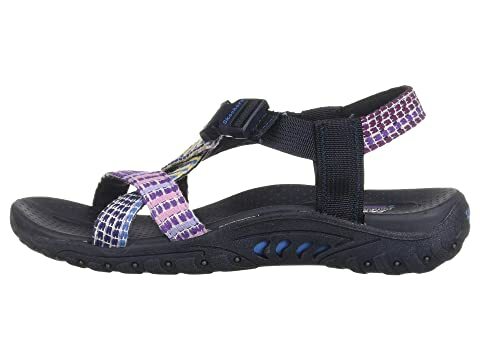 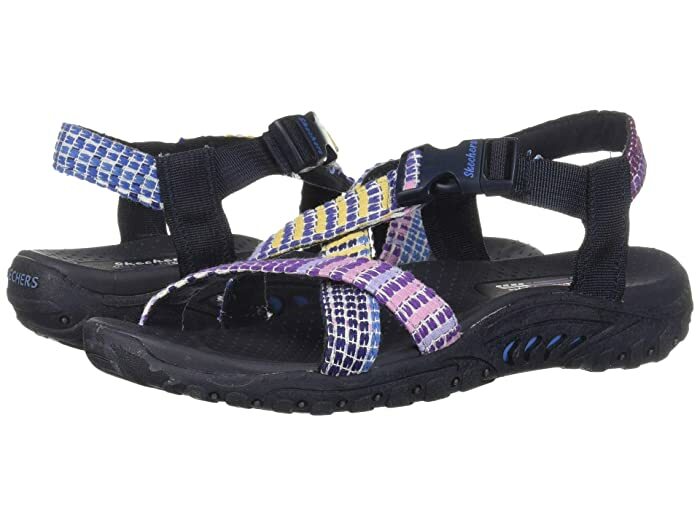 Nylon web fabric upper features a colorful finish. 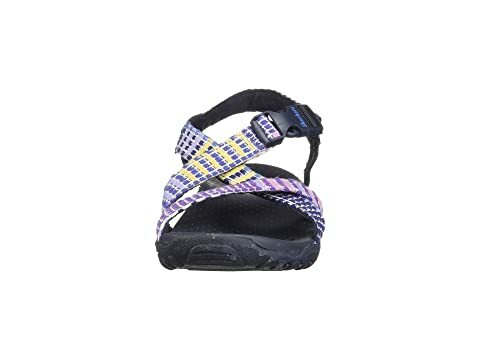 Logo-detailed quick-access release buckle at instep strap. 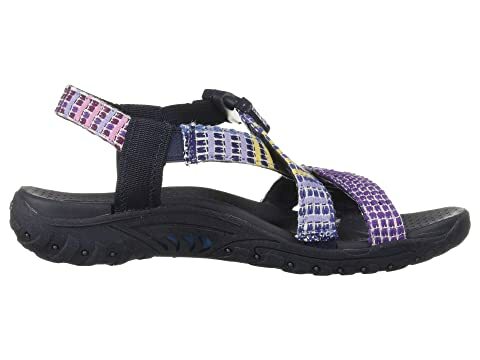 Crisscrossing straps over instep and toe. 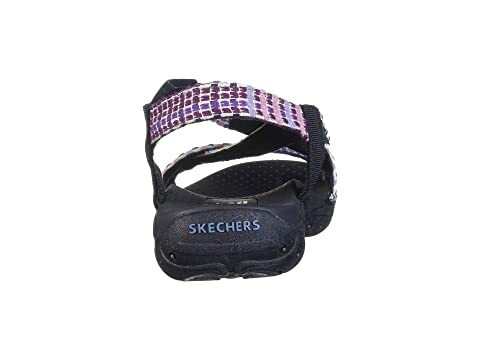 Slingback ankle strap provides a secure fit. 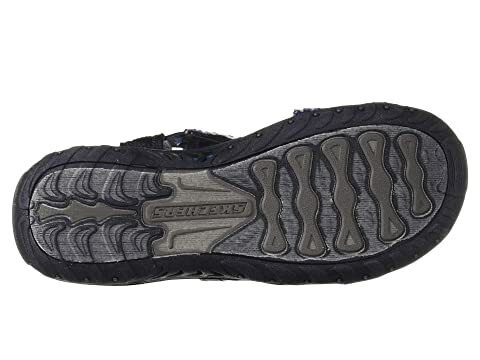 Light cushioned synthetic insole with contouring and arch support.